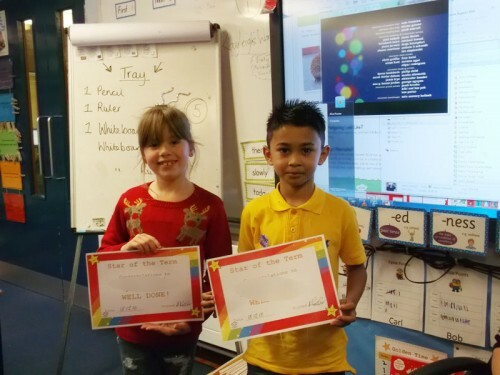 Well done Naheedul and Tiffanie. 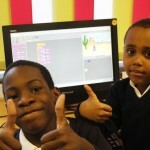 Enjoy the holidays everyone, have fun and keep safe! 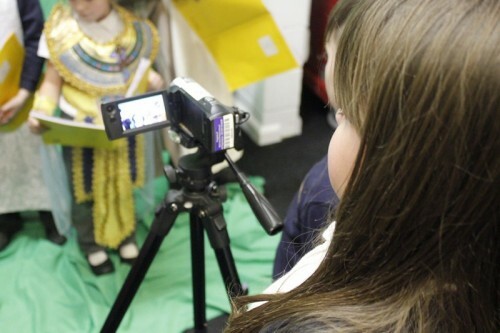 During Computing with Mr Baddhan, Year 3 Bluebirds used the Media Centre green screen to read out some facts about ancient Egypt. 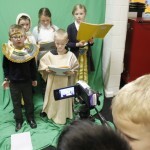 The children also learned about why the green screen is used and how the background picture can be changed. 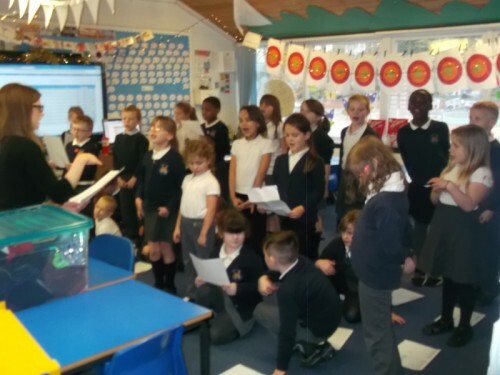 The Bluebirds are feeling festive and Miss Procter and Mrs Sale would like to say a massive thank you to Year 3. 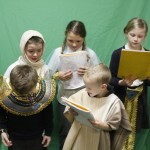 They are working so hard perfecting their Christmas song which we hope all guests will enjoy on Friday. 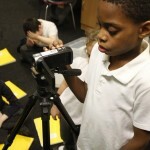 Keep up the hard work!! 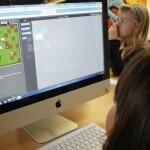 Bluebirds continue to take part in Hour of Code using Purple Mash. 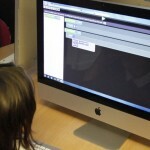 The children learned how to debug and use sequence during the afternoon. 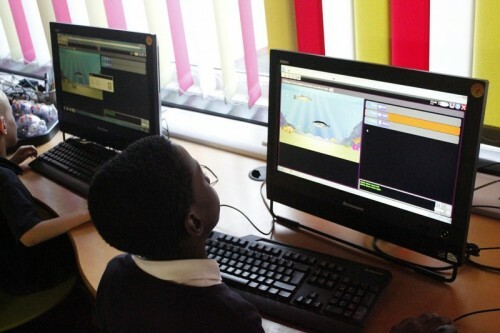 Year 3 Bluebirds have this afternoon continued to learn coding with Mr Baddhan – today they took part in the Hour of Code, an international programme to encourage coding for children. 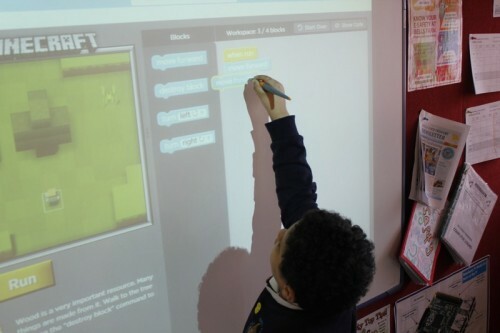 Bluebirds used coding blocks to take take Steve or Alex on an adventure through the Minecraft world. 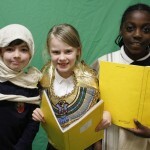 Will, Nila and Kaicie-Mai were fantastic, they reached level 14 and 12 during today’s learning – well done. 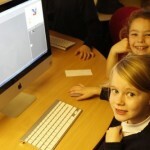 A massive thank you to Phil and Anna who have spent this term with year 3. 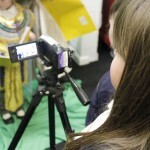 The children have shared their wonderful memories and favourite parts of the sessions. 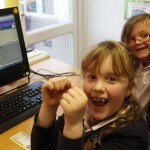 Miss Procter and Mrs Sale cannot wait to continue with some of the fantastic games you have introduced. 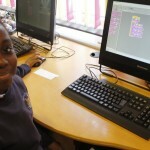 The children will also try very hard to continue being wonderful friends to each other and using all the techniques you have shared with us. 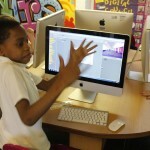 Year 3 Bluebirds have completed programming their hip-hop dancers in Scratch. 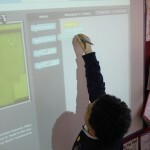 The children started to build their algorithms on Friday and today completed their program. 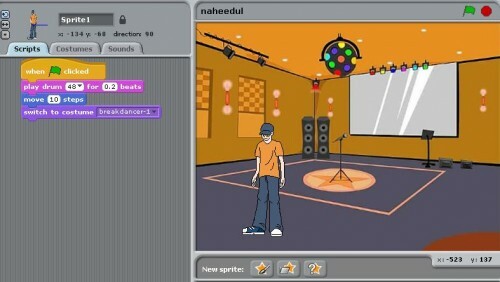 They used the control, motion, sound and looks blocks to have a dancing break dancer with a beat in the background. 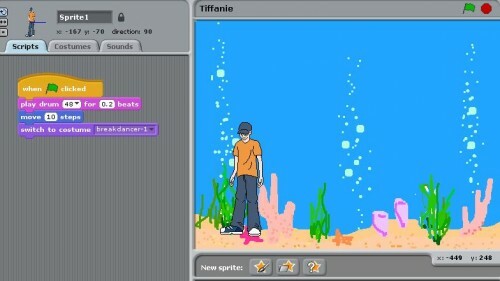 Some of the children danced to their own beat with their sprites. 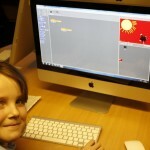 Year 3 Bluebirds have started to program their dancing sprites in Scratch. 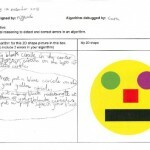 The children have started to build their algorithms. 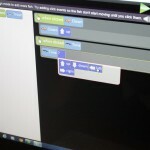 They are using the control, motion, sound and looks blocks to have a dancing break dancer with a beat in the background. 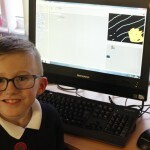 Here are some examples of their work so far. 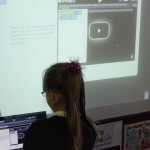 Year 3 Bluebirds have refreshed themselves using Scratch, shown how to use the control and motion blocks. 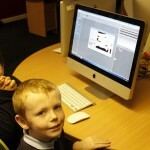 And the children also used their knowledge to paint their own sprites and backgrounds. 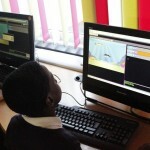 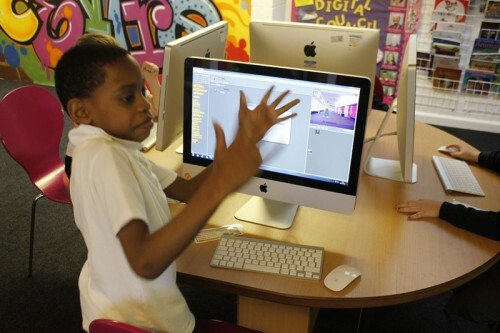 Mr Baddhan tasked the children to program their sprite to move around the screens using the arrow keys. 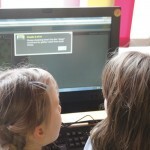 Year 3 Bluebirds spent the afternoon with Mr Baddhan learning about algorithms and debugging. 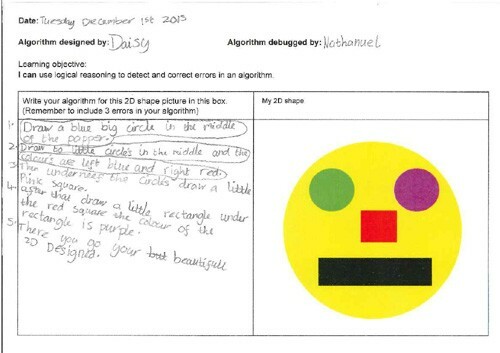 The children were asked to write an algorithm to draw a house using shapes however they were also asked to add 3 errors for their partner to (circle and fix the mistake) debug. 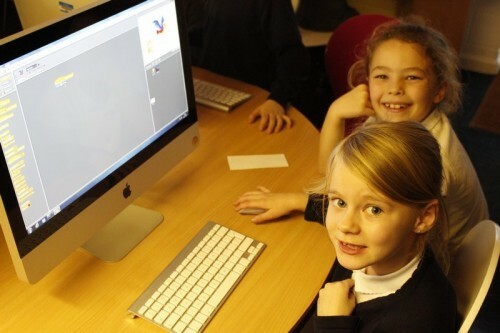 Some really fantastic work from the Bluebirds this afternoon – well done!